Summer is winding down, the seawall traffic is slowing and soon it will be fall. It’s a subtle change here on the Gulf Coast. It seems to have been a good summer. I think last year the seaweed may have put off some tourists, however with all there is to do and see, it felt like most of the tourists returned. Lucky them because the gulf has been beautiful! In real estate it is still one of the least expensive places to purchase waterfront and island property. Have you noticed we have been in the news lately for a myriad reasons? 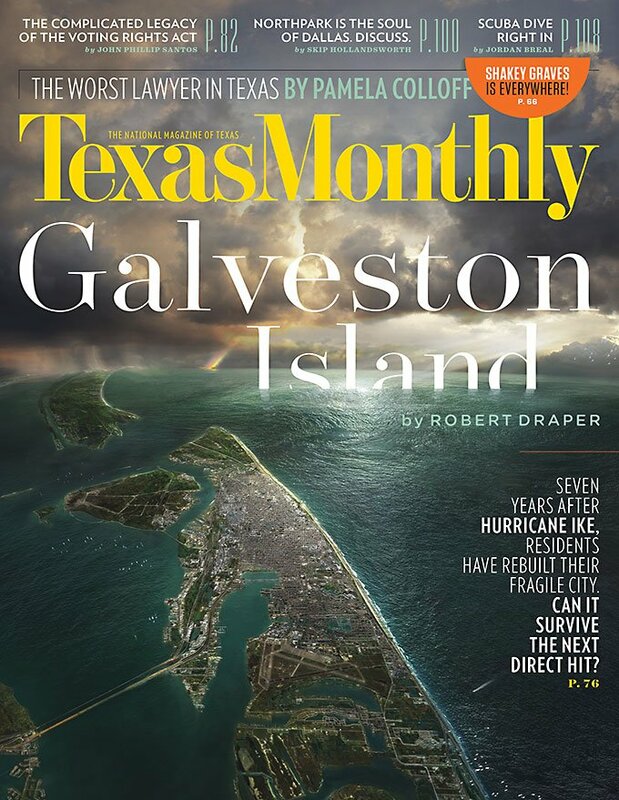 Galveston College being named the best in Texas, Al Roker, the popular national weatherman, published a book about Galveston’s great storm, and we made the cover of last month’s Texas Monthly. The article quoted many Galvestonians including Joe Rozier, Jim Yarbrough, Shrub Kempner, Susan Criss and Leon Philips. I know them all and am proud of the time and efort they put into making our city a place to be proud of. Some points he noted were, tourism and hotel occupancy now exceed pre-Ike levels. The city’s biggest employer, UTMB, has added a new hospital and stormproofed buildings. 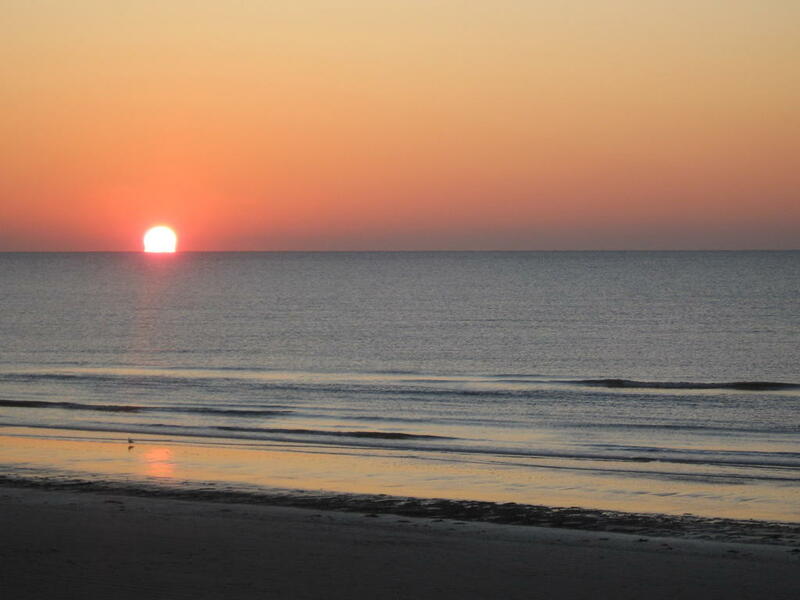 In 2012 the Pleasure Pier opened, which has quickly become a destination tourist attraction and Galveston has become the nation’s fourth-biggest cruise line port. Thanks to federal funding, the city’s land development regulations have been recodified, making the island far more business-friendly. I learned a few facts: that Galveston became the site of Texas’s first post office (in 1836), opera house (1870) and country club (1898). It pointed out how while we may be only one storm away from more devastation we are also blessed with the vision and leadership of Bill Merrill and his unbelievable commitment to getting an Ike Dike. Entrepreneur Dennis Byrd added that Mother Nature doesn’t dictate his decisions! The article reconfirmed my belief that those of us lucky enough to live by the sea are lucky enough.